Frank the Tank” Gupta plays loosehead prop at Gupta family rugby games. In further developments in the “Gupta-gate” scandal, our sources tell us that the Guptas’ tentacles extended into rugby administration. Even the Bok has succumbed to the charms of president Zuma’s sugar daddy family. 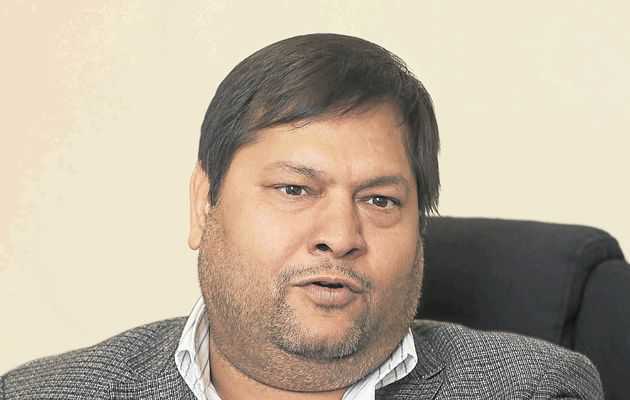 – A few Guptas were given a guided tour of the SARFU offices in Cape Town where they were presented with an autographed poster signed by Coenie Oosthuizen himself. – An impromptu “ball skills” demonstration on how to be an effective fly-half by Brok Harris.